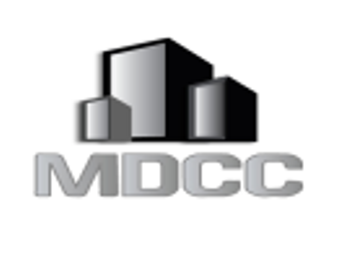 MD Commercial Cleaning is committed to your satisfaction. You can expect us to go out of our way to assist you if you run into any problems. That means your problem is fixed for you, often on the same day or during your next clean, no questions asked. Our Guarantee is to Fix it Free. Brenda’s purpose is to make you happy. As an ex-cleaner herself with over 5 years experience, Brenda is able to accurately assess your needs and organise for your problems to disappear. Brenda is available when you need her – use the form to the right to send an email directly to her inbox or call her on 0423538639 to talk to her now. Thought Of An Improvement We Can Make? We have alerted a customer that their ceiling was collapsing during a rain event and we stuck around to clean up the mess. When our customers change address, we assist with exit cleans and pre-move cleans or builders cleans. We have organised pool care, handyman services, painting and other non-cleaning activities. We have helped our customers when moving their personal addresses. We have mopped up after localised flooding. We have provided services for special or one-off events.